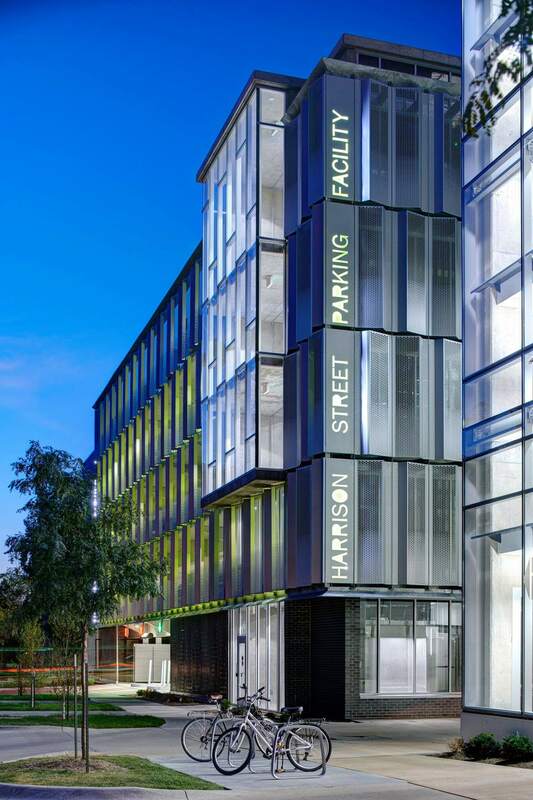 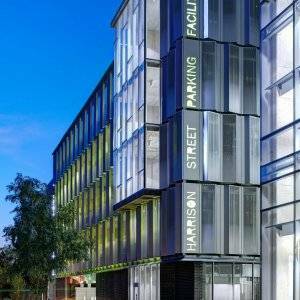 The Harrison Street Parking Facility is located at 175 East Harrison Street in Iowa City. 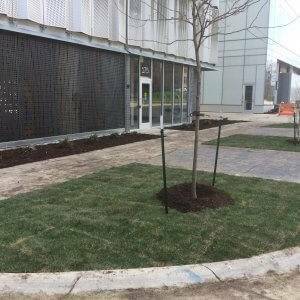 It is operated by the City of Iowa City and was officially open for business on Monday April 18, 2017. 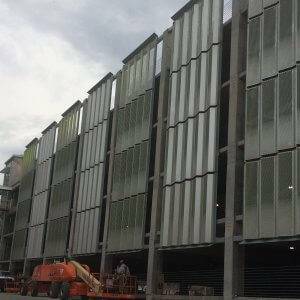 It has a max capacity of about 600 cars. 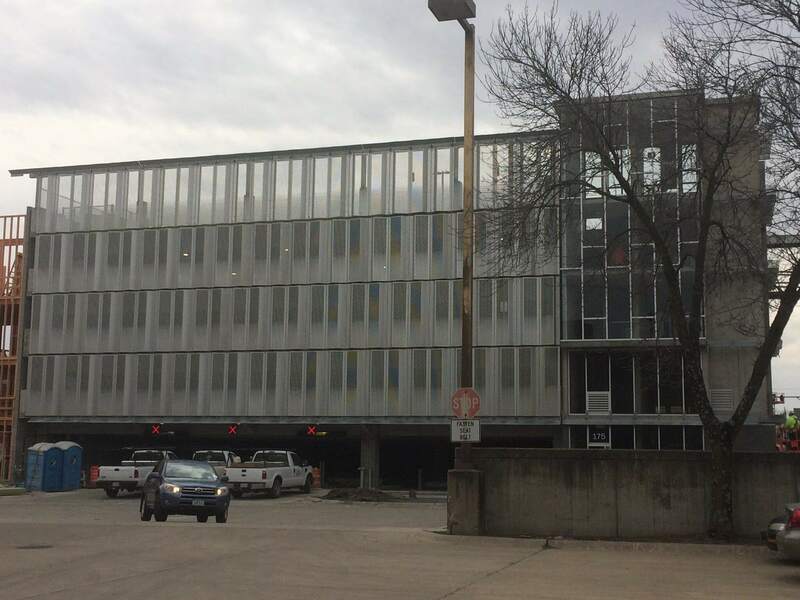 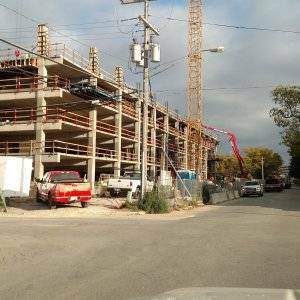 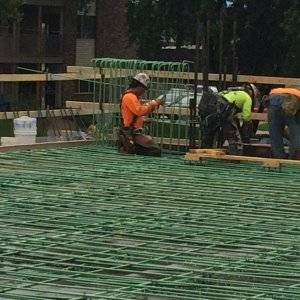 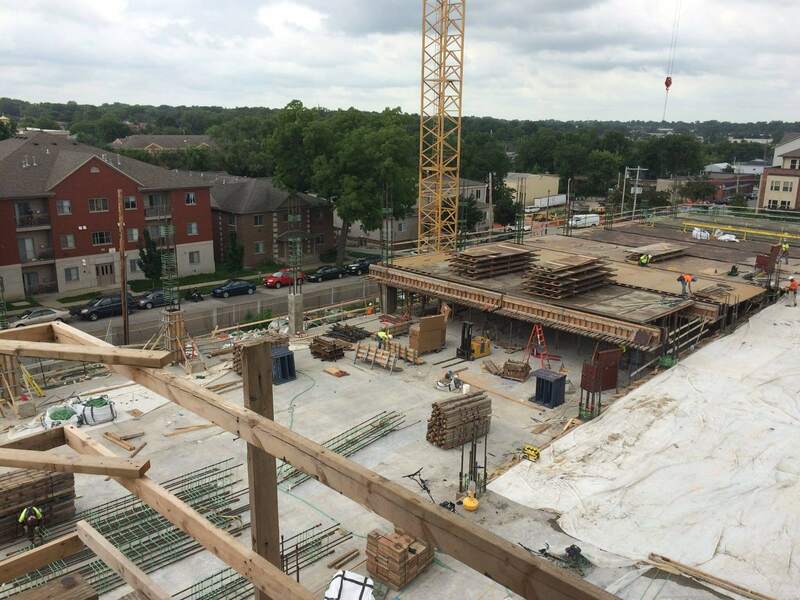 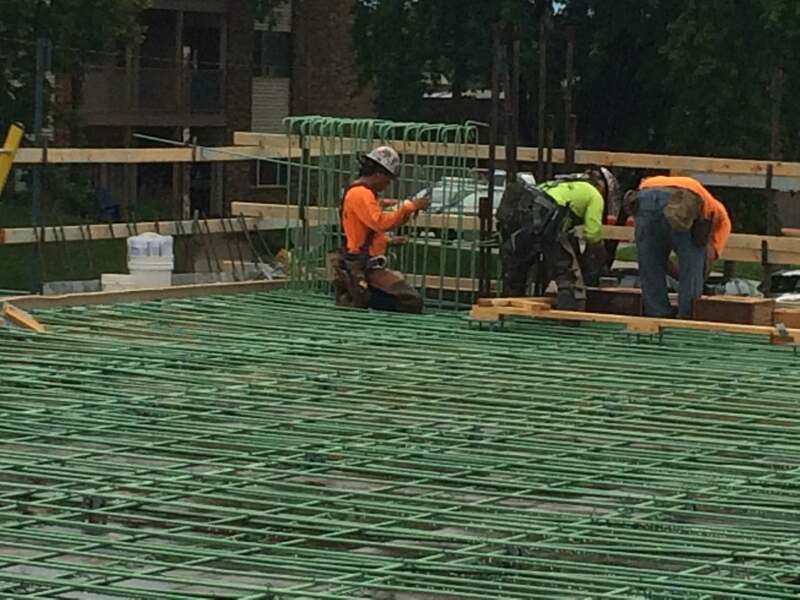 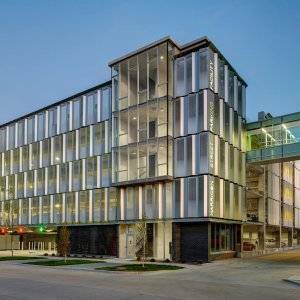 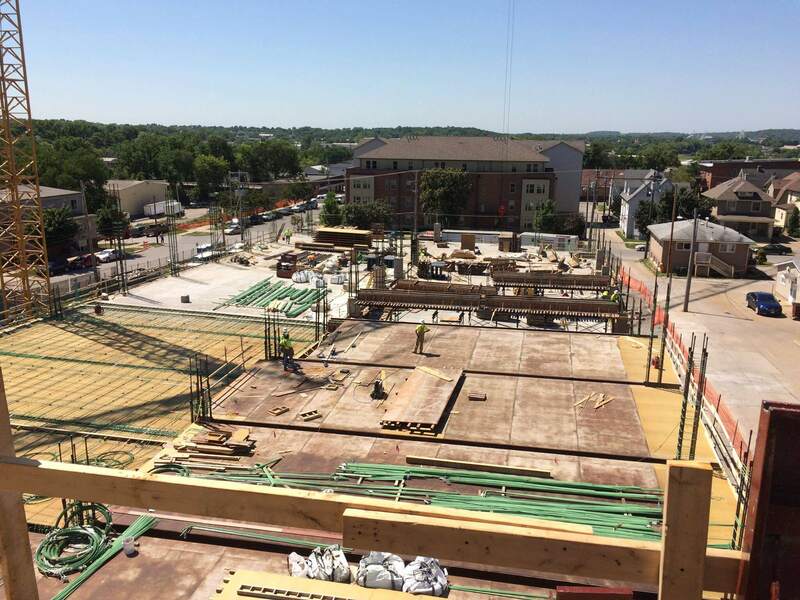 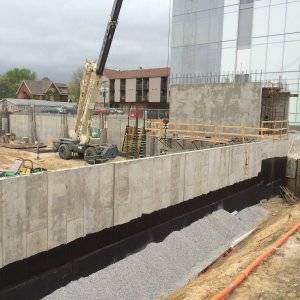 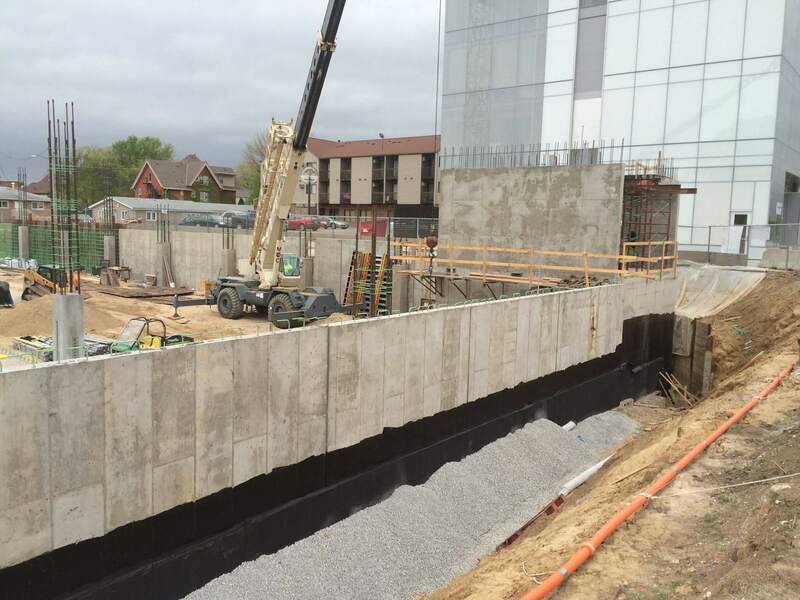 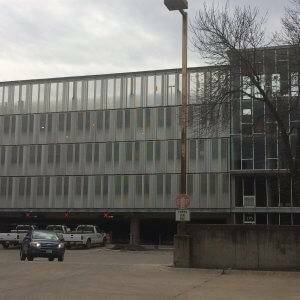 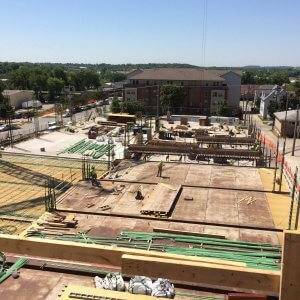 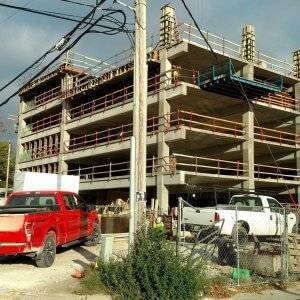 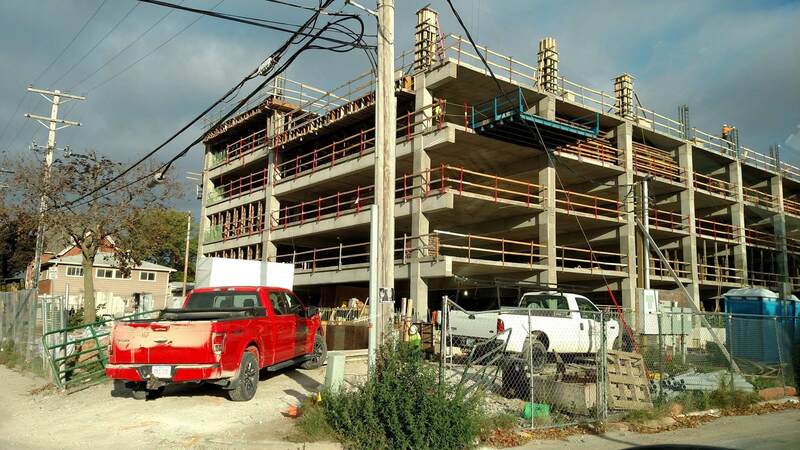 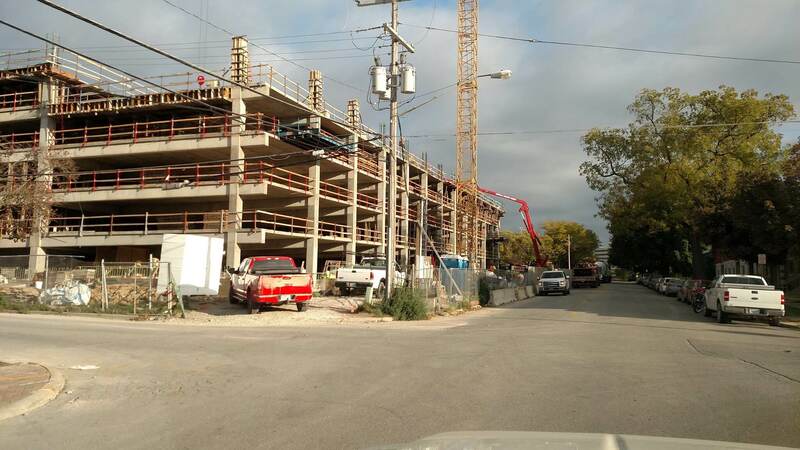 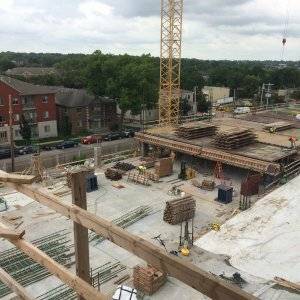 The parking structure is one of three projects, including townhouses and an office building, on a block of land being redeveloped south of Iowa City’s downtown core. 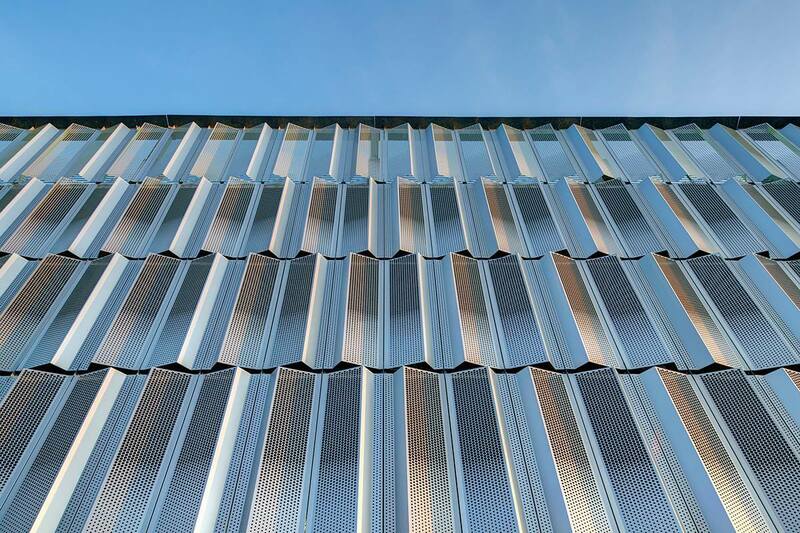 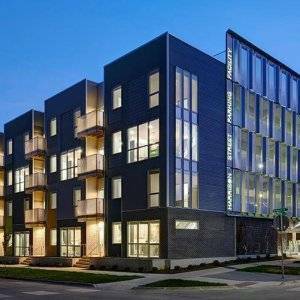 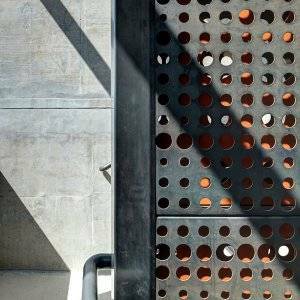 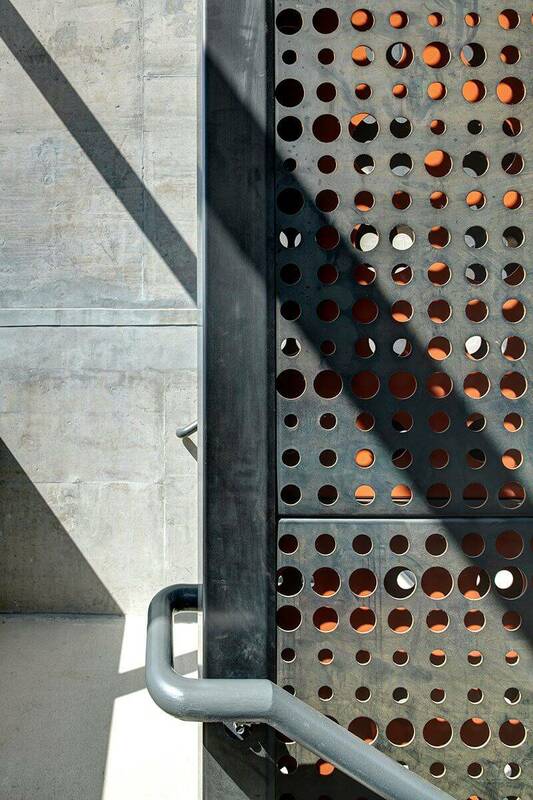 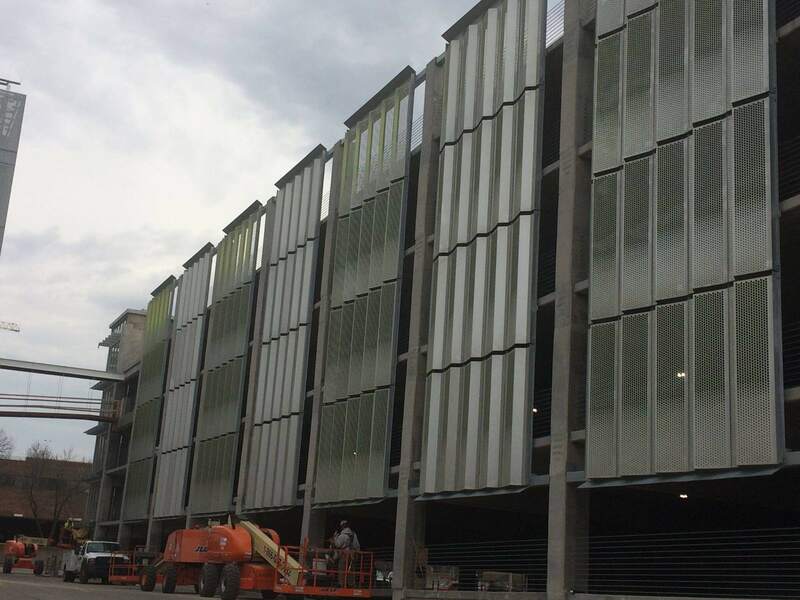 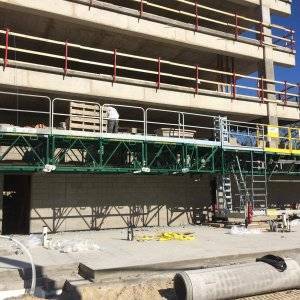 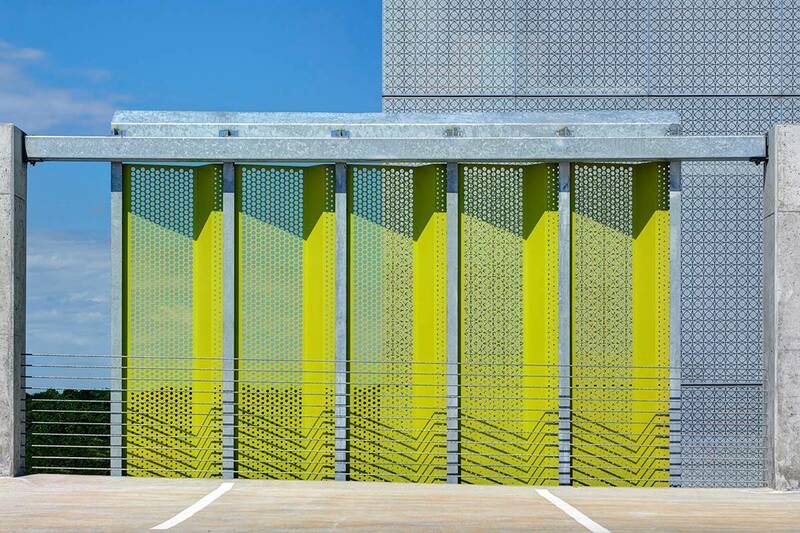 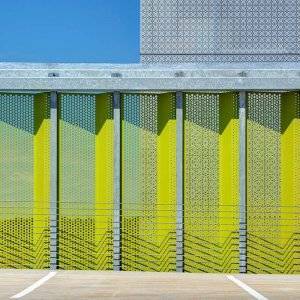 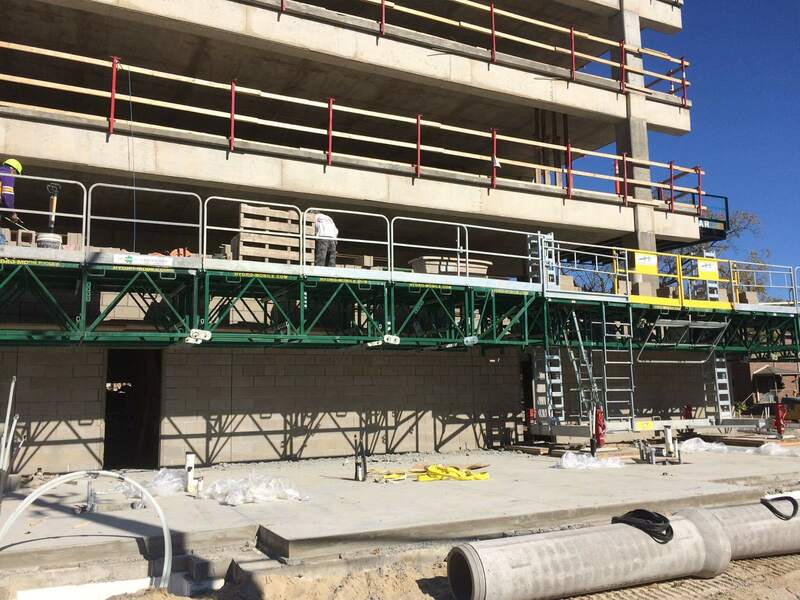 The parking structure is wrapped on the east and south sides by the Sabin townhouses with direct access to the residential units from the parking deck. 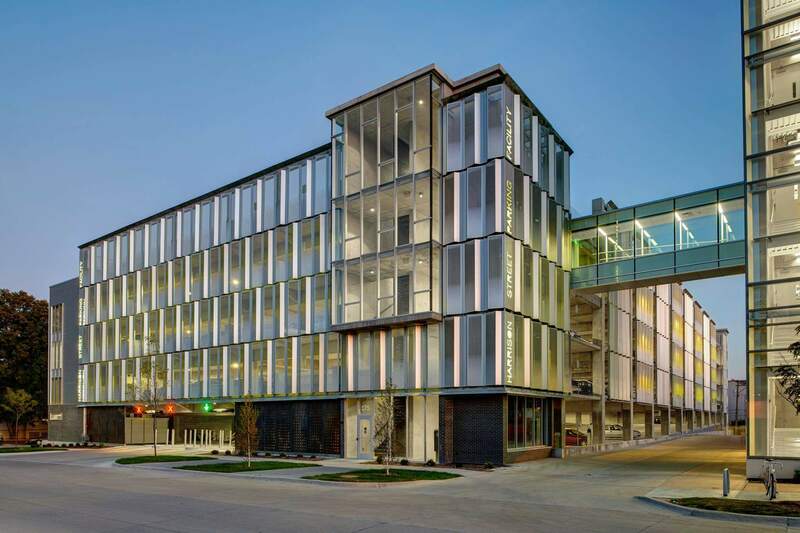 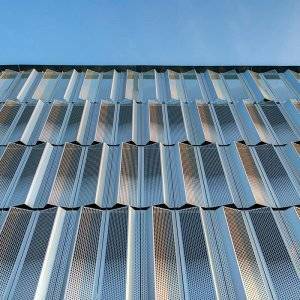 It also connects to a new office building to the west with a sky walk. 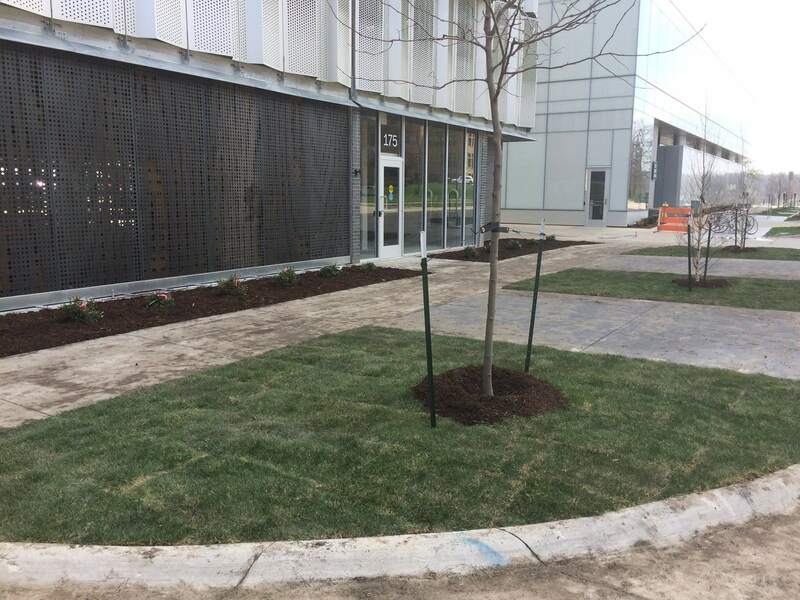 Two charging stations for electric vehicles on the ground level are also included.